Are you wondering which are Benjamin Franklin Accomplishments? He is one of the Founding Fathers, whose work in all fields influenced the development of the American colonies, then the free and sovereign United States. He is a known prominent political figure in the American history, but Benjamin Franklin was much more than that. Benjamin Franklin Accomplishments speak for themselves. Besides his political influence, Benjamin Franklin was a scientist, inventor and author. He is known for inventing the lightning rod, for writing the most popular almanac in 18th century and for founding the University of Pennsylvania – to name just few. Scroll along to read more and you will see why Benjamin Franklin is considered truly a fascinating and prominent person in the history of the United States. Benjamin Franklin was one of the five men that drafted the U.S. Declaration of Independence. 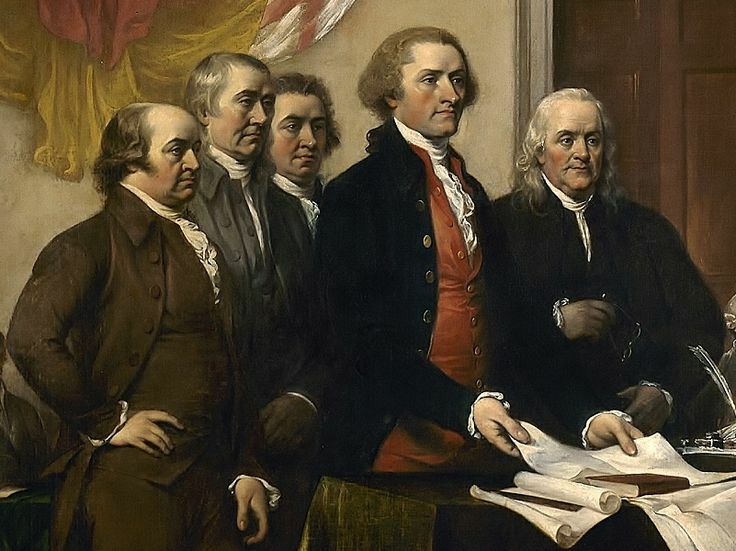 Along with John Adams, Thomas Jefferson, Robert R. Livingston and Roger Sherman, Franklin was appointed to draft the Declaration of Independence and made few important changes to the content that was already written by Thomas Jefferson. 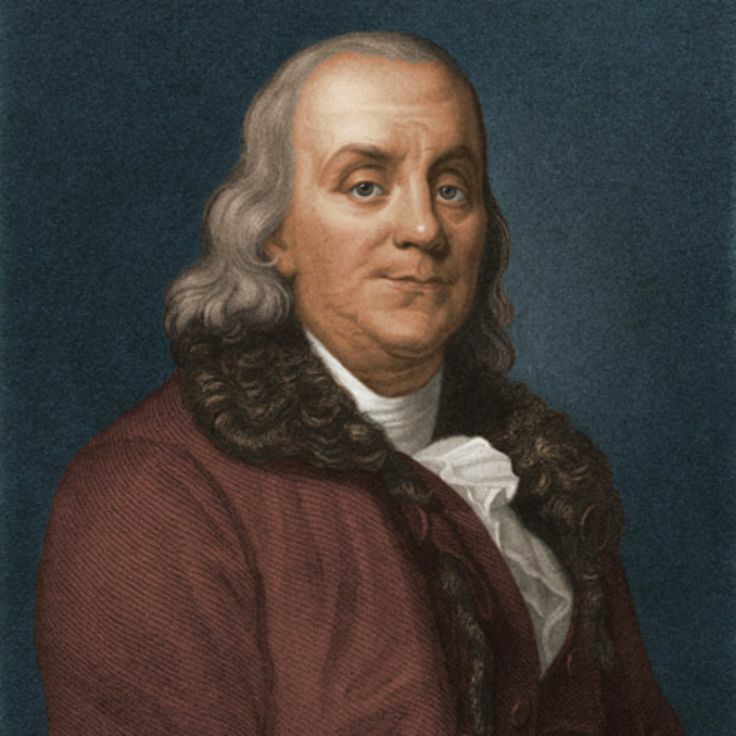 Franklin was elected by the Pennsylvania Assembly as their delegate, and as such he succeeded in declaring the colonies to independent sovereign states on July 4, 1776. Although he was writing under the pseudonym Richard Saunders, it was known that the author of the almanac was indeed Benjamin Franklin. 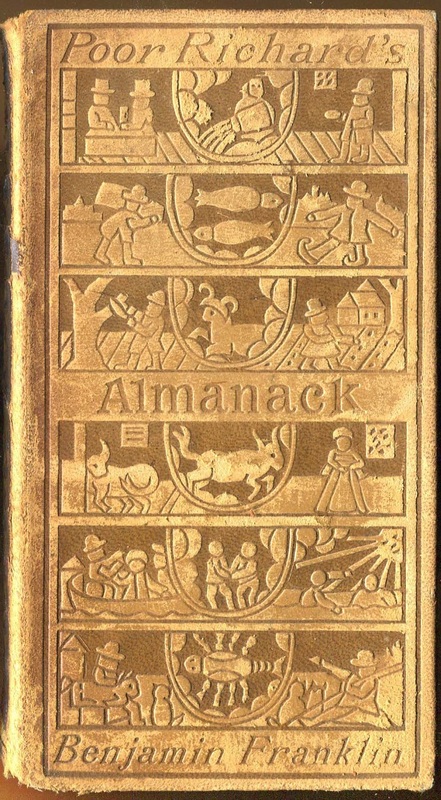 The almanac, Poor Richard’s Almanack became such a popular book that it was published in 10.000 copies in the following 25 years and it got so famous that was printed in Europe too, first in Italian. Benjamin Franklin became the owner of the newspaper The Pennsylvania Gazette in 1729, together with Hugh Meredith. The newspaper was one of the most important newspapers from the year it was bought by Franklin and Meredith, up until 1800. During these years, Franklin wrote pieces under aliases, but in 1754 he published the first American political cartoon. 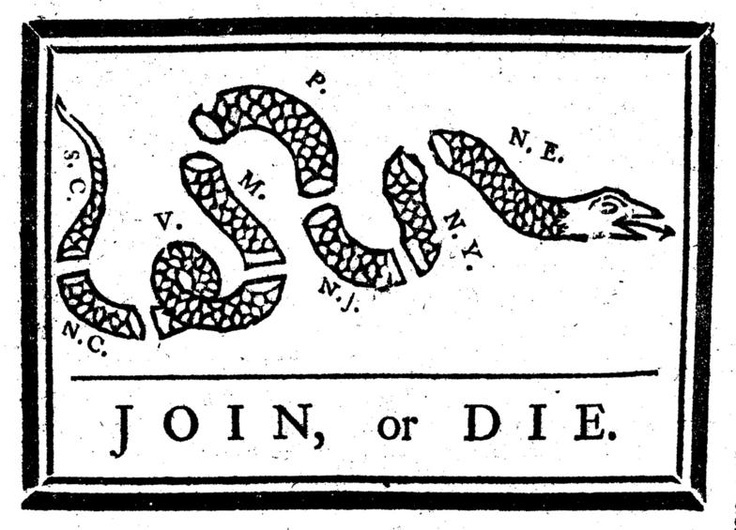 Known as Join or Die, the cartoon became a symbol of colonial unity during the American Revolution. Besides being an important political figure, Benjamin Franklin was an inventor as well. He was fascinated by electricity and believed that the lightning is the same type of electricity produced by men. With his experiments, he proved that electricity can move from one object to another and along the way, Franklin invented the lightning rod. 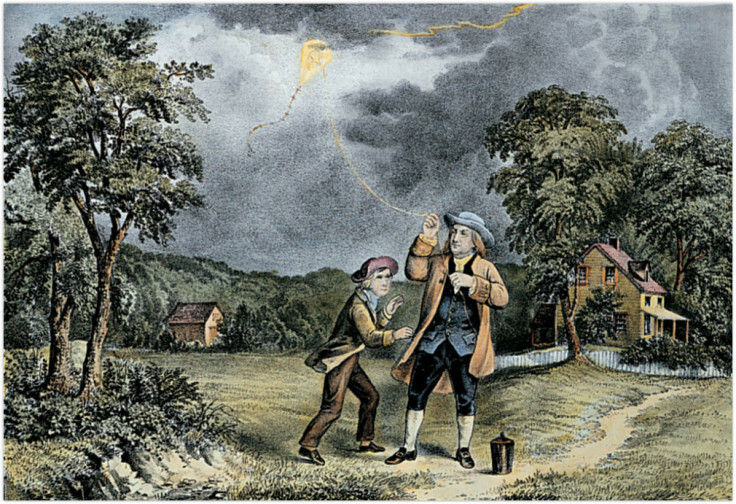 During his lifetime, he conducted many experiments on this topic, with one of them being flying a kite during a thunderstorm and when the kite was struck by lightning, he collected a charge in a Leyden jar. 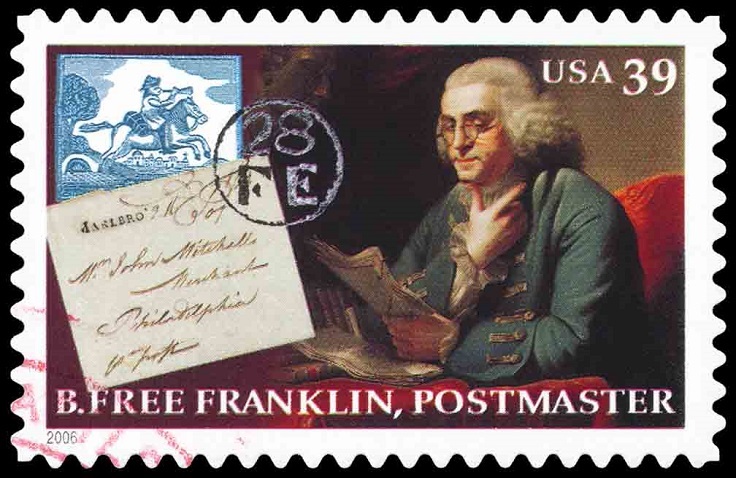 in 1737, the British Crown appointed Franklin as a postmaster of Philadelphia. He used to work as a postmaster for the colonial post until 1753 and during these years he ran it successfully, with the post making actual profit. However, after the establishment of the first United States Post Office in 1775, Benjamin Franklin was appointed as the Postmaster General, thanks to the experience he already had. 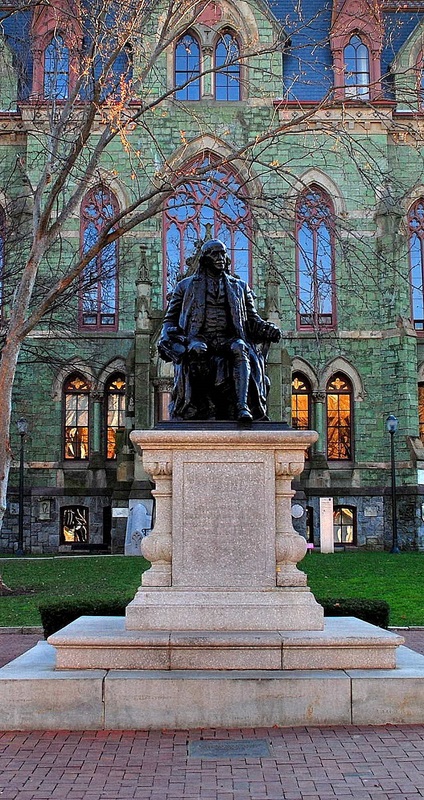 The University of Philadelphia was first established in 1740 and Benjamin Franklin was the founder. Ever since, the University is ranked as one of the best universities in the world. Franklin was also one of the founders of the American Philosophical Society and was the first president of the organization. In 1765 the English imposed a tax on all printed materials in their colonies and these materials had to have a stamp on them. 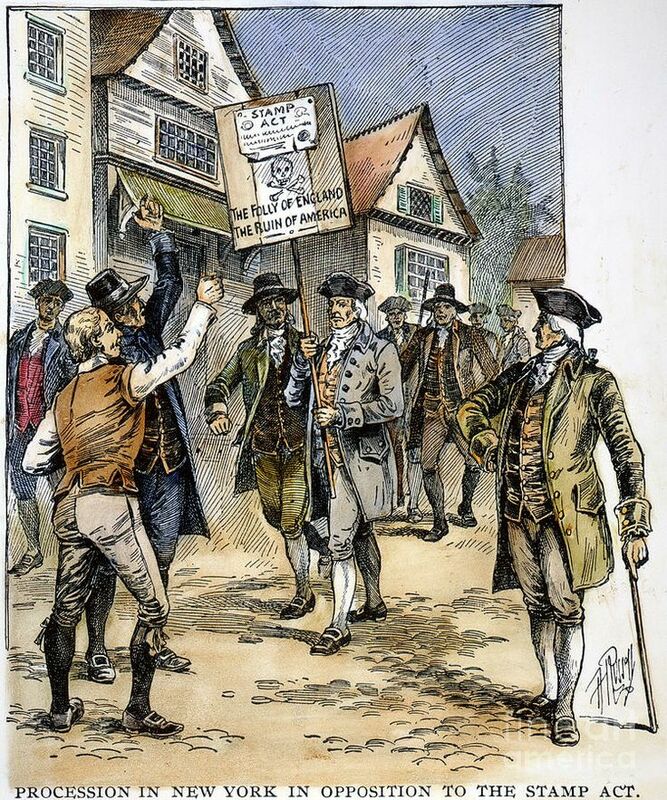 With the collected money, the English wanted to use them for trooped on the Canadian border, but the colonists were angered by this so called Stamp Act. Because of this, Franklin went to London, where he managed to stop the law and the Stamp Act was really repealed. Benjamin Franklin Accomplishments are very well known in the UK. One of the most important inventions that Franklin come up with are the bifocal glasses – these are eyeglasses with the upper half for distance and the lower for reading. 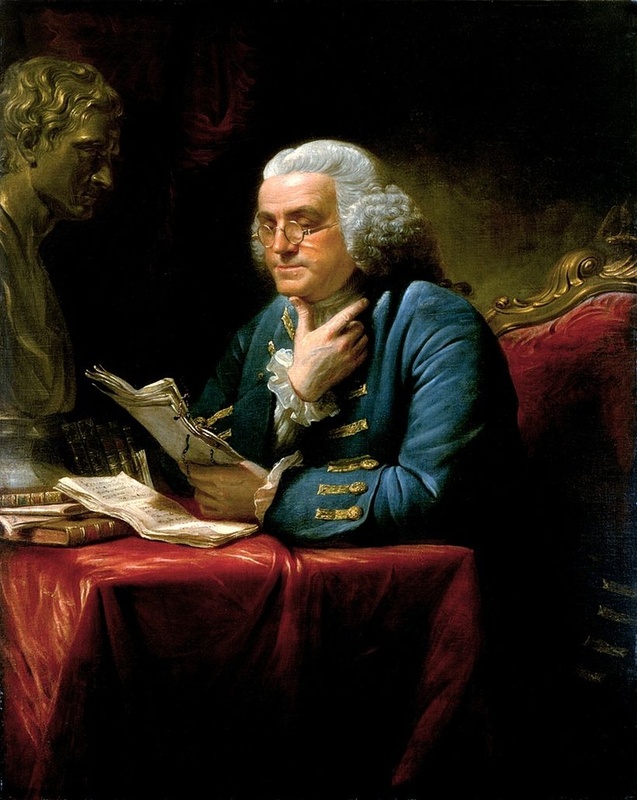 Benjamin Franklin was dealing with presbyopia, an eye condition that required him to wear to pairs of glasses, so instead doing that, he started making experiments and invented the bifocals. Besides this and the electricity rod, Franklin came up with many other inventions, such as the glass harmonica, swim fins and flexible urinary catheter, to name just few. Benjamin Franklin Accomplishments are known around the world. During the Revolution War, the American colonies won their war against the British thanks to the help they got from the French. Well, if you’re wondering how did they get it, the answer is simple – thanks to Benjamin Franklin. 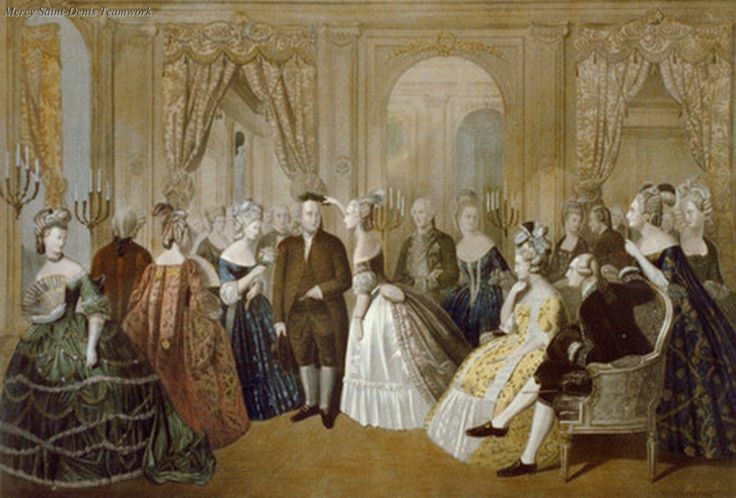 In 1776, he was sent to France in order to establish good relations between the colonies and the French. Few years later, in 1783, Franklin is one of the U.S. representatives to sign the Treaty of Paris, which helped to end the war and to make the British acknowledge U.S. colonies as free, sovereign and independent states. Benjamin Franklin is the author of Observations Concerning the Increase of Mankind, Peopling of Countries, etc., a short essay that discusses three things – population growth, its dependence on food supplies and its limits. Written in 1751, this essay became one of the most important and prominent pieces of written work on the subject of demography in the 18th century. Find out which are Abraham Lincoln biggest accomplishments here.